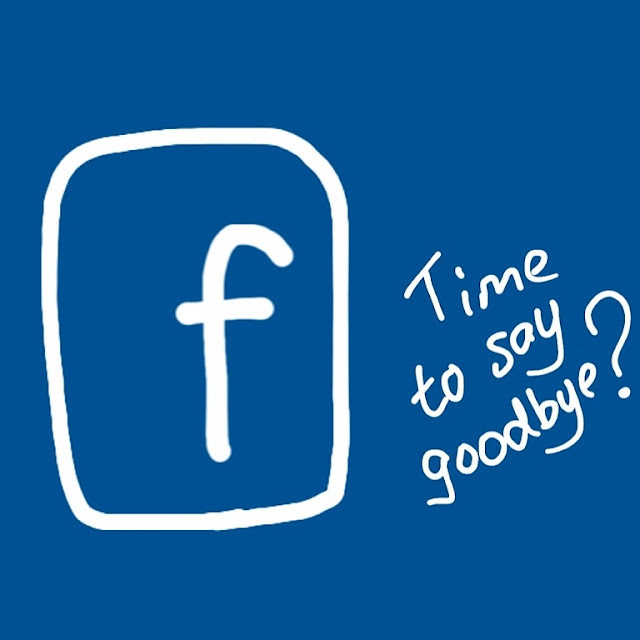 I've been pondering leaving Facebook for a long time. It makes me no money. It wastes my time. It's the perpetual high school reunion (sorry guys). The final straw was this morning when Facebook recommended I friend Sharylin. Our marriage had its ups and downs, like most marriages do. While it's true that we had been separated for a couple of years prior to her death this spring, it is impossible to be with someone for over ten years and not be connected to them. I felt her go when her time came, and I don't wish that experience on anyone. I've had enough of Facebook's emotional manipulation of my feed. I am tired of wading through the mire to find the odd gem. I don't want to hear about the outrage people feel about American politics. I could care less about what people are having for lunch. Congratulations on your toddler's first poop in the potty, but I am honestly uninterested. And no, my musician friends, I do not want to donate money towards your recording project. Do some paying gigs or get a day job and invest in yourself like the rest of us do when we want something expensive.